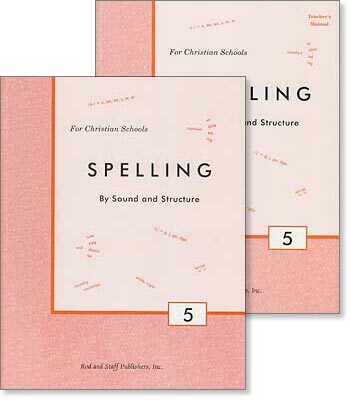 The Grade 6 spelling book is a hardcover textbook with 34 weekly lessons. 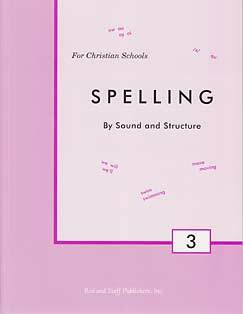 Twenty-eight lessons of 2 pages each introduce and work with 16 "New Words" and 4 "Review Words." 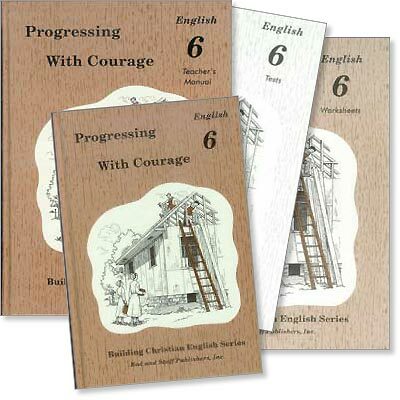 Every sixth lesson is completely review and covers 2 pages. 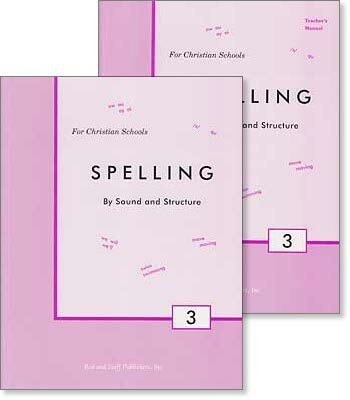 There are exercises to teach spelling, pronunciation, and meanings of words, spelling abbreviations and contractions, understanding syllables, and so forth. 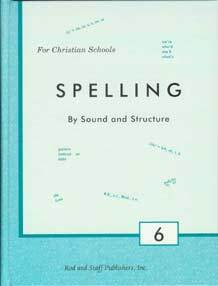 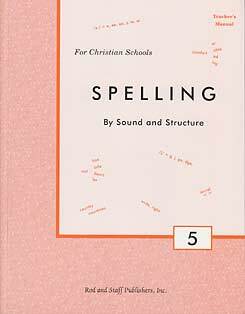 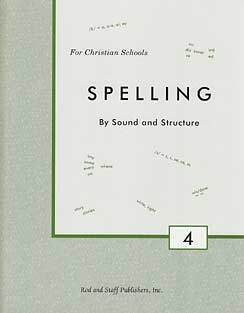 A "Speller Dictionary" is also included in the back of the book. 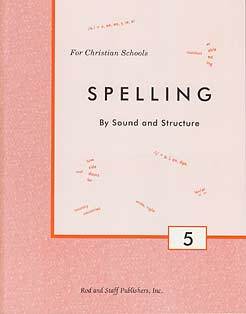 The hardcover teacher's manual includes a reduced copy of the pupil's text with the answers, teacher helps, and test sentences in the margins.